From the vastness of the Grand Canyon to the red rocks of Sedona and the living Sonoran Desert, you will find Arizona’s landscapes inspiring! The spectacular canyons, blooming deserts, raging rivers, petrified forests, and scenic mountains enthrall lovers of the outdoors in pursuit of hiking, rafting, golf, or picturesque spots to watch the sunset. There is more to Arizona than beautiful vistas. World-renowned spas in Phoenix provide plenty of pampering, while Native American cultures thrive throughout the state. 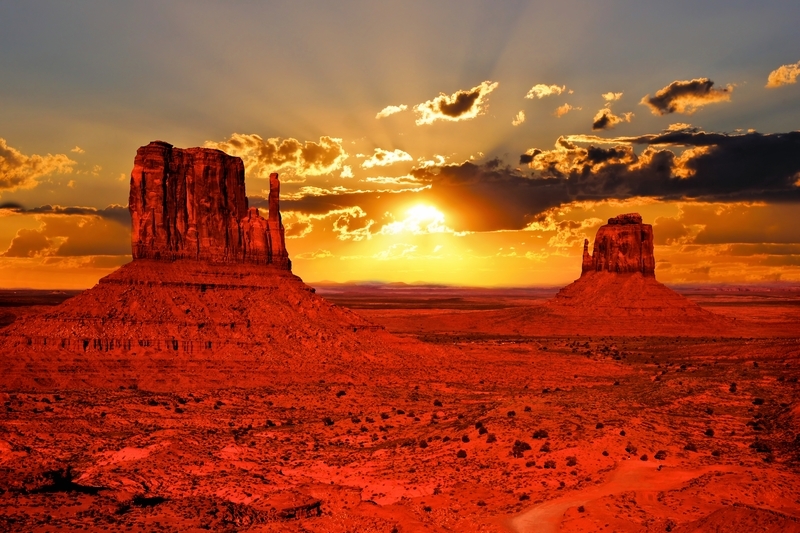 Beyond the beauty, you will find Arizona government operates at the speed of business. State leaders embrace a results-driven management system to transform the way their state government operates. With a focus on customer service, transparency and accountability to the taxpayer, they eagerly seek ways to do state business better and more efficiently. The goal for leadership in Arizona is to bring absolute value and service to their citizens by constant performance improvement. The biggest leaps and the best opportunities to deliver real improvements and cost savings can be found by working across department boundaries in expansive and innovative ways. To maximize the social benefit found through collaboration, agencies are working as teams on breakthrough projects to bring results in each of the Governor’s five priorities shown below. 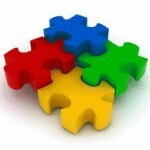 The agencies meet regularly to advance the projects, brainstorm additional opportunities and provide peer support. The Arizona Management System (AMS) is a platform where creativity and innovation come together to inspire state employees to achieve excellence. Check out the library of videos below. Introduction – The Arizona Management System is based on principles of Lean, and in this series, covers Lean history and core concepts such as defining value from the customer’s perspective, along with exploring the many types of waste found in our processes. Defining AMS – With the Arizona Management System, every state employee at every level reflects on how they perform while seeking a better way. Employees learn about tools for data-driven decision-making and disciplined problem solving. 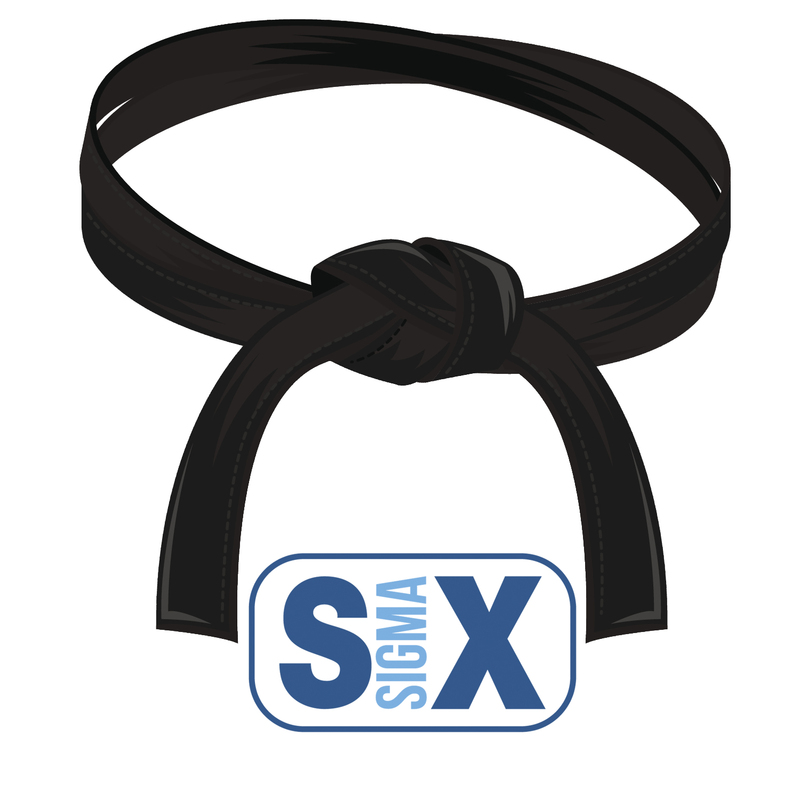 The History – The roots of Lean are found in principles of continuous improvement that date back more than 100 years. Henry Ford used them to streamline and build efficiency into the mass assembly line. 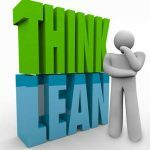 What Lean Is and Is Not – Lean is not about reducing headcount. 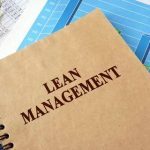 Lean doesn’t focus on the people who do the work but the slow, wasteful and frustrating processes employees use. Lean recognizes that agencies’ vital missions are ever-increasing, and often there aren’t enough employees available to do all the work that needs to be done. 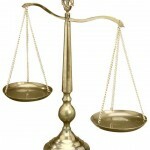 Customer Value Part I – Value is always defined from the customer’s perspective. So if we don’t understand who our customer is, it is easy to see how we could misdirect our efforts when redesigning processes to reduce waste. Customer Value Part II – It is very important not only to know who your customer is, but to understand what he or she values. Knowing Your Customer – The customer is the ultimate end user of the product or service you deliver. Why Lean: The Customer’s Perspective – Customers don’t care that you are government, subject to some special pass as if you are incapable of ever performing well. They also don’t compare one agency to another because for them, we are just the government. 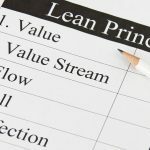 Why Lean: What’s in it for Me? 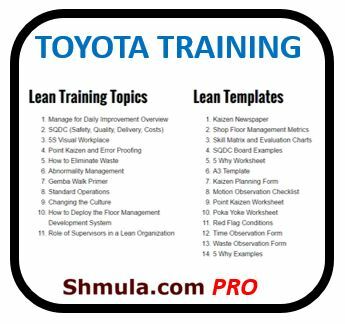 – Lean is a proven set of principles and methods that result in continuous improvement of work processes. Lean is not an acronym or a separate initiative. The Seven Traditional Wastes Using TIM WOOD – Lean gives us a common language to describe these sorts of non-value added, unnecessary activities – waste, in other words. You can easily remember the seven traditional types of waste using the acronym TIM WOOD. Blame – The greatest resource any organization has is people. All too often however, government doesn’t realize the full potential of the people who work for them.